The GB Aim is to help girls to become followers of the Lord Jesus Christ, and through self-control, reverence and a sense of responsibility, to find true enrichment of life. When: Monday night starting at 6pm for Explorers. Why: To help girls become followers of the Lord Jesus Christ and through self control, reverence and a sense of responsibility to find true enrichment of life. 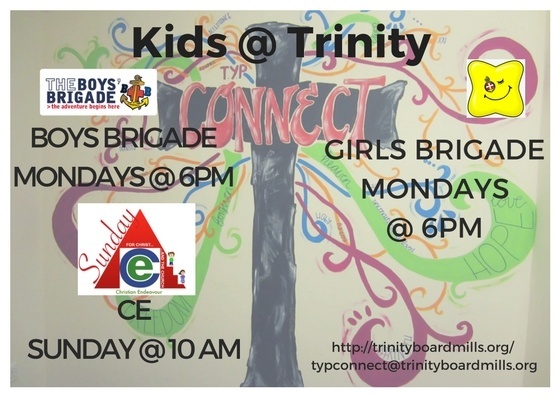 The Girls’ Brigade in Trinity Boardmills meets in Trinity Boardmills Church Hall each Monday night between September and April. Our sections range from: Stars 3-4 years, Explorers 5-7 years, Juniors 8-10 years, Seniors 11-14 years and Brigaders 15-18 years. 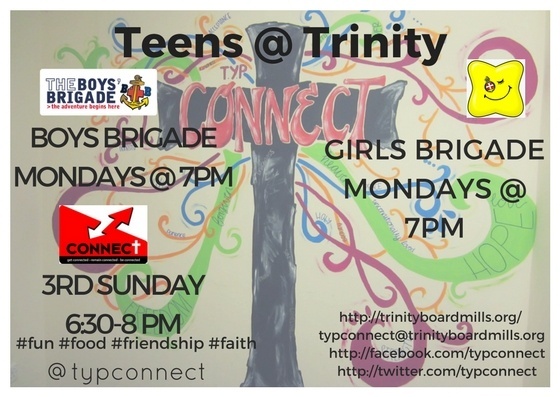 The Girls’ Brigade is a worldwide Christian Youth organisation for girls of all ages, backgrounds and abilities. We offer a programme of various activities designed to educate, challenge and inspire young people in a safe environment of Christian teaching. Girls follow badgework programmes to earn badges: Stars, Explorers and Juniors enjoy many activities including Bible Lessons, Skipping, Arts and Crafts, Singing, Baking, PE and Games. Seniors and Brigaders badgework includes Bible Study, Crafts, Team Games, Baking, Drama, Unihoc and much more. As well as working for Girls’ Brigade Awards the older girls are encouraged to take part in the Duke of Edinburgh Award Scheme. 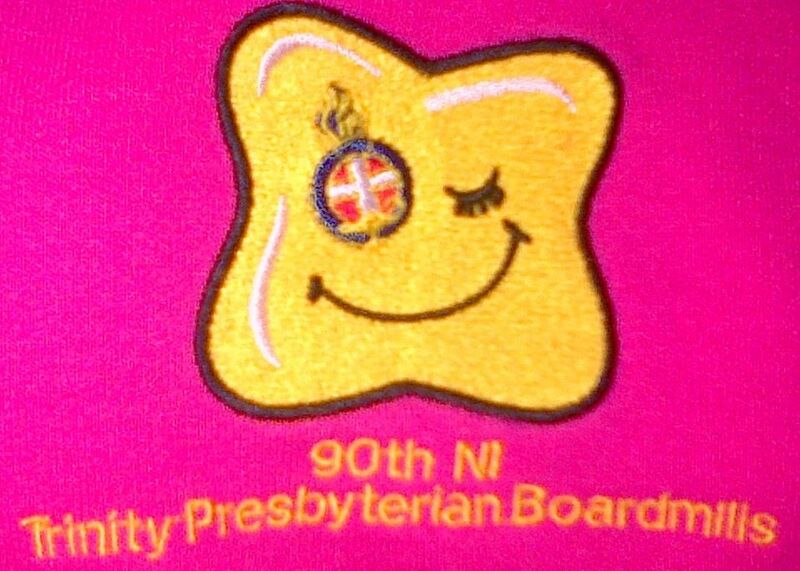 The GB Vision is that Girls’ Brigade Northern Ireland will be recognised as a dynamic, relevant, Christ-centered organisation effectively reaching out to all girls to value, nurture and equip them for life.